Want Safer, More Accessible Streets? Dance. Last week, about 20 people waited anxiously for the walk signal at the busy intersection outside Target in East Liberty. When the light changed, they danced into the crosswalk. As James Brown sang “Get on the Good Foot,” they spun, they shimmied, they high-fived. 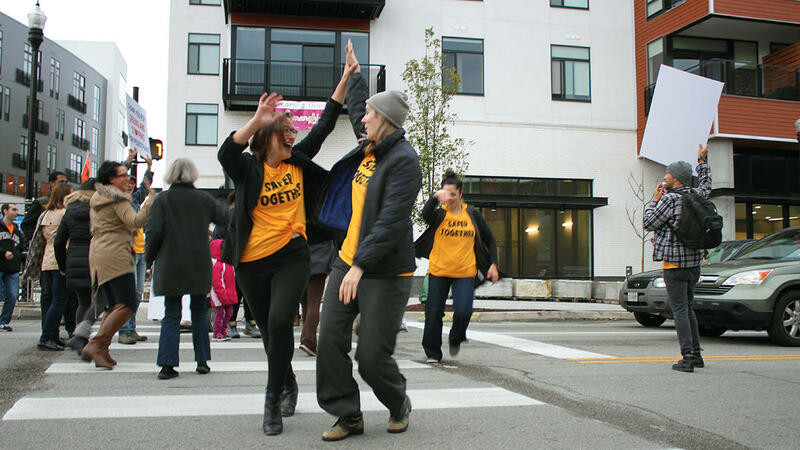 “Crossings” was a performance piece organized by Lively Pittsburgh, a group dedicated to building healthy, active communities. The afternoon event was meant to remind motorists that streets are shared, and that everyone is responsible for ensuring that they’re safe. Amy Mackewich and her daughter joined the crosswalk dance as they passed. Mackewich uses a motorized chair and said she has a lot of trouble crossing the street. It’s easy to forget that streets are more than just the asphalt surfaces cars use to traverse the earth’s surface, but streets are a community’s essential arteries. Sure, they allow cars to move, but streets also host buses and bikes, walkers and the odd rollerblader (scads of rollerbladers, alas, are no longer a common sight), they carry storm water; trees live on streets. Coordinating all of a street’s moving parts is a huge effort, but cities across the country have accepted the challenge and created Complete Streets policies. Basically, these policies are design plans that get all the different entities that work on or around or under streets to work together to create safer, more accessible, and convenient streets. These reenvisioned streets accommodate multiple modes of transit, with an eye to green spaces and stormwater management. Earlier this month, Philadelphia established its Office of Complete Streets, and Pittsburgh City has been working on its own plan since 2015. 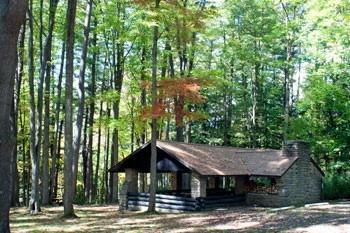 In April of that year, Mayor Bill Peduto signed an executive order kicking off the planning process. Pittsburgh has a long history of people walking and taking public transit, said Saunders, and about half of the people who come to the downtown core do so not in a car. But there’s plenty of room to do more, she added. Saunders said it’s about providing more options for people. Today Pittsburgh City Council will consider the proposed Complete Streets legislation. 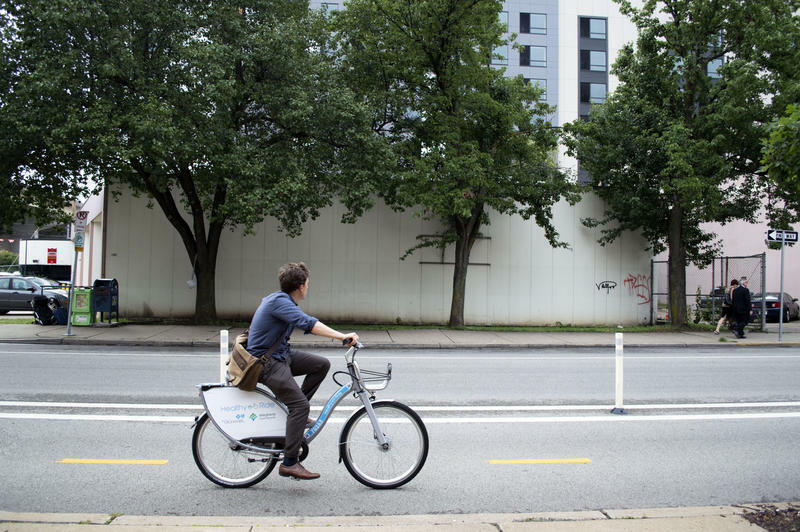 From July through September, more than 40,000 trips were made on Healthy Ride bicycles through Pittsburgh’s bike sharing program, an average of about 440 trips per day. Healthy Ride Executive Director David White said that’s a slight uptick from the June numbers, when 300-400 trips were taken each day. The program launched on May 31 and stations were still being installed through mid-July. Bicyclists exploring northern Pennsylvania’s scenery along Route 6, the state’s longest highway segment, can soon expect changes. This month, PennDOT will collaborate with the departments of Conservation and Natural Resources and of Community and Economic Development to find ways to make the route safer and more accessible for bike riders. Bicycle accidents account for only 3.7 percent of reported crashes, yet they comprise 11.2 percent of all traffic fatalities, according to PennDOT. 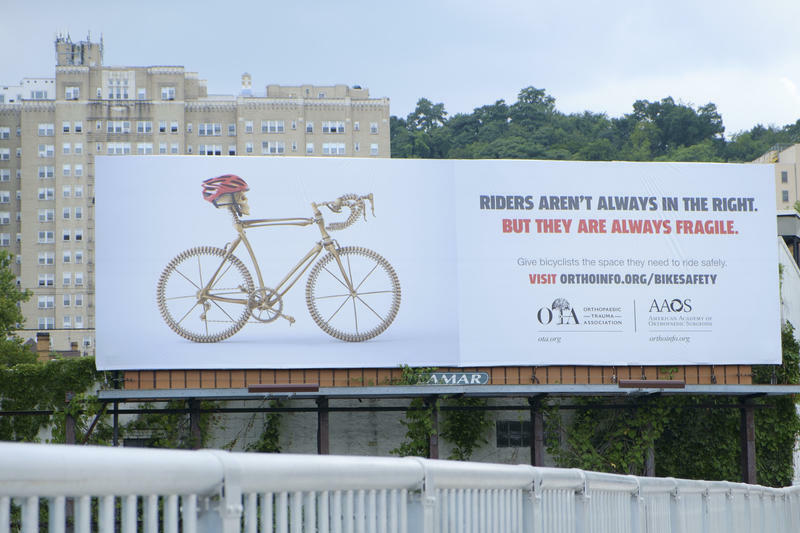 On Wednesday evening, local bicyclists will gather in silent protest to honor victims of bicycle-related traffic accidents at Pittsburgh’s 11th annual Ride of Silence.